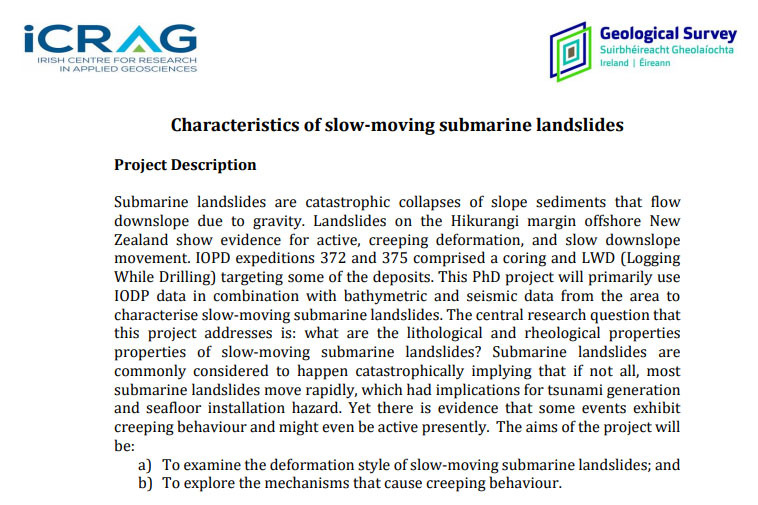 The iCRAG offers a PhD sholarship @ University College Dublin - "Characteristics of slow-moving submarine landslides". 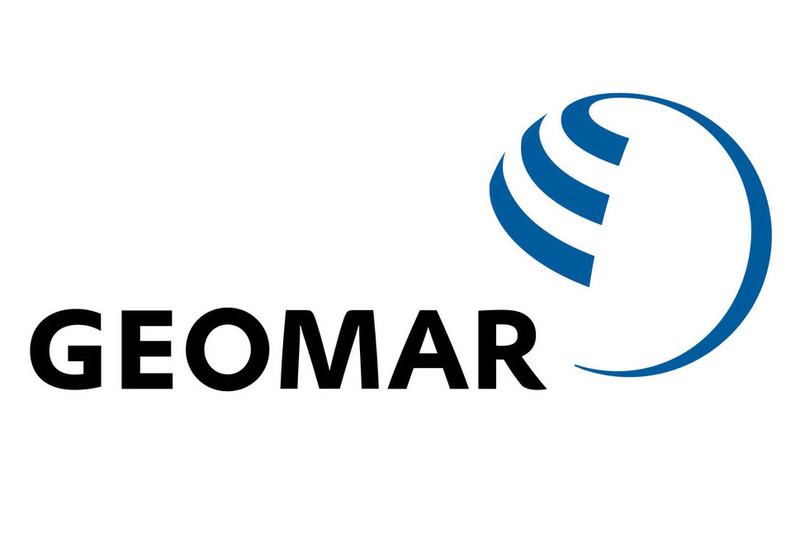 The project is fully funded for four years with a stipend of €18,500 per annum. Application deadline is 22 June 2018, start date 3 September 2018. 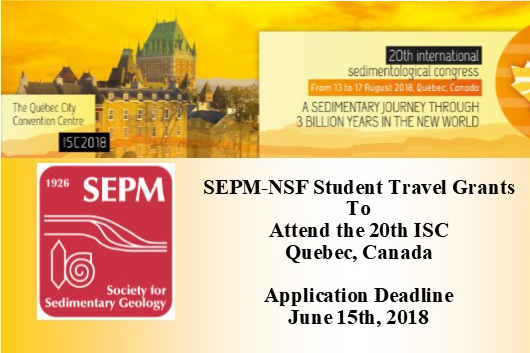 The Society for Sedimentary Geology (SEPM) will be awarding several student travel grants to attend the upcoming 20th International Sedimentological Congress (ISC) in Quebec, Canada. 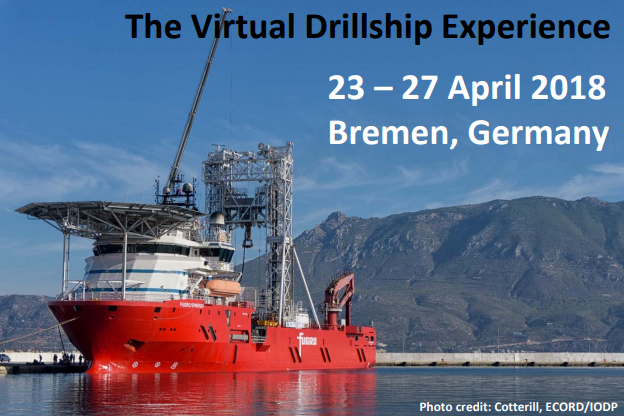 Application Deadline is 15 June 2018. 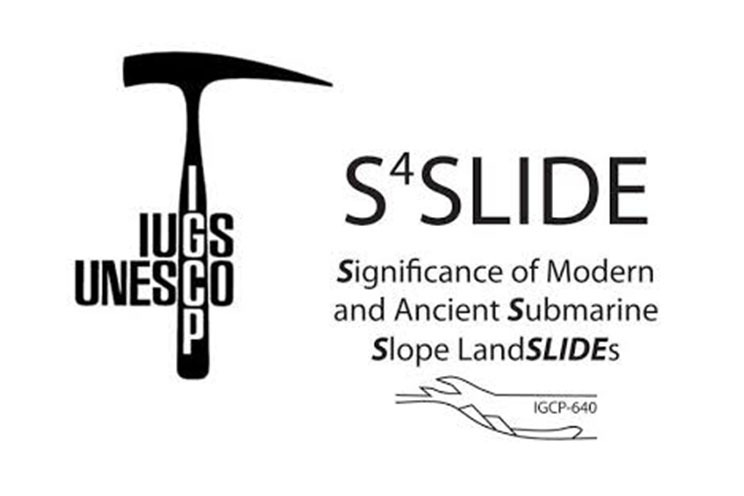 The Sorbonne Université offers a PhD opportunity - "The Alboran Sea submarine landslides: links between tectonic activity, seismicity and sedimentation and their impact in hazard assessment". Application deadline is 15 June 2018. 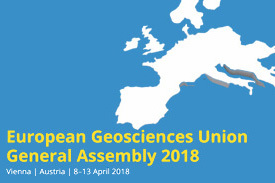 The EGU General Assembly 2018 will take place from 8-13 April at the Austria Center Vienna (ACV) in Vienna, Austria. 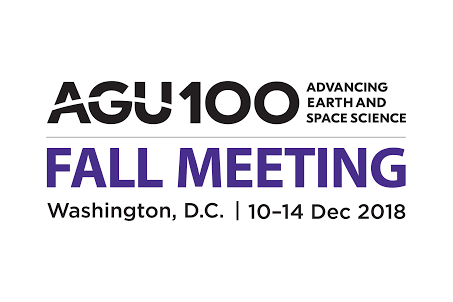 The scientific programme includes oral, PICO, and poster sessions on disciplinary and interdisciplinary topics covering the full spectrum of the geosciences and the space and planetary sciences. 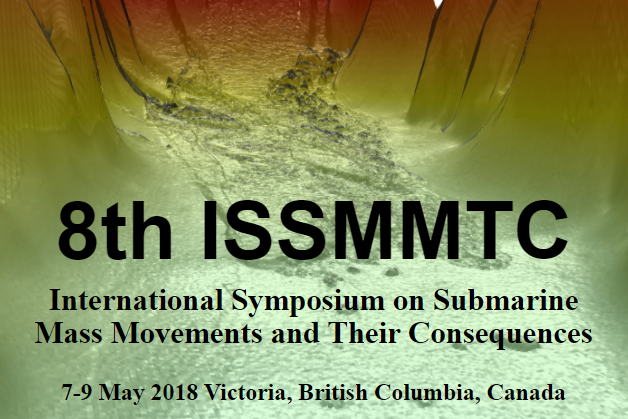 Get involved and submit an abstract!